We’re ready to record! This Saturday we’ll begin recording our first CD at Sound Pure Studios, located near the old Durham Bulls ballpark in Durham, NC. The studio has recorded for the likes of Merge Records, Branford Marsalis, 9th Wonder, Clay Aiken, The Mountain Goats, Carolina Chocolate Drops, The Old Ceremony, and Nnenna Freelon, and we are happy to be in such capable hands. Looking forward to spending our weekend there! We are excited to announce that as of November 28, we have reached (and even surpassed) the $6,000 funding goal on our Kickstarter campaign to raise money to produce our first CD! 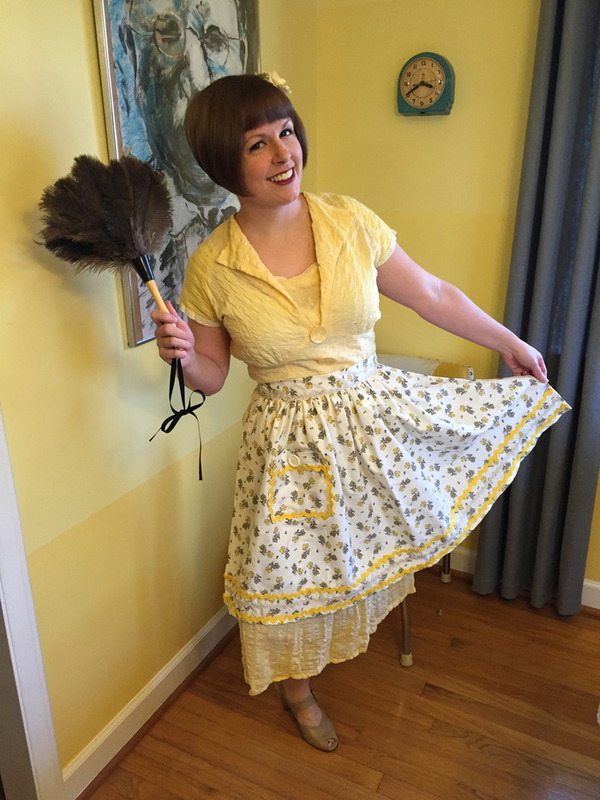 We are overwhelmed and so grateful for the generosity of all of our backers, particularly, the Triangle Swing Dance Society, who was not only our largest monetary backer, but also pledged the amount that sent us over our $6,000 goal. 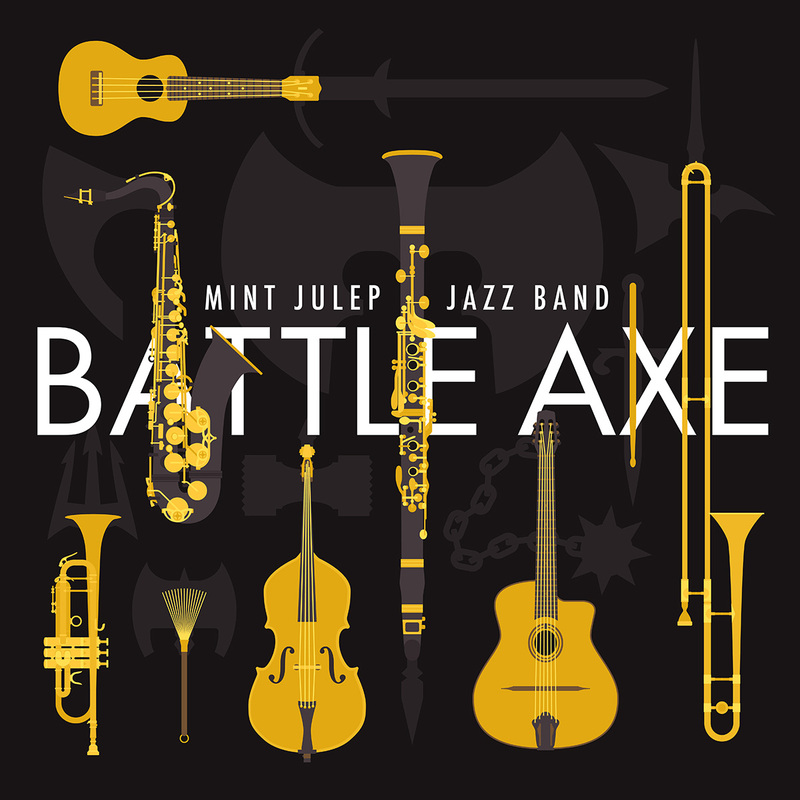 Thanks to your help and the magic of crowd funding, the Mint Julep Jazz Band is going to record a CD in January! The other brilliant part of this is that we reached our funding goal in 28 days, which is just under half the amount of time we allotted to meet our goal. This means that the Kickstarter does not officially end until December 30, so if you’d still like to pre-order a CD or support the Kickstarter for other rewards, you have until December 30 to do so. 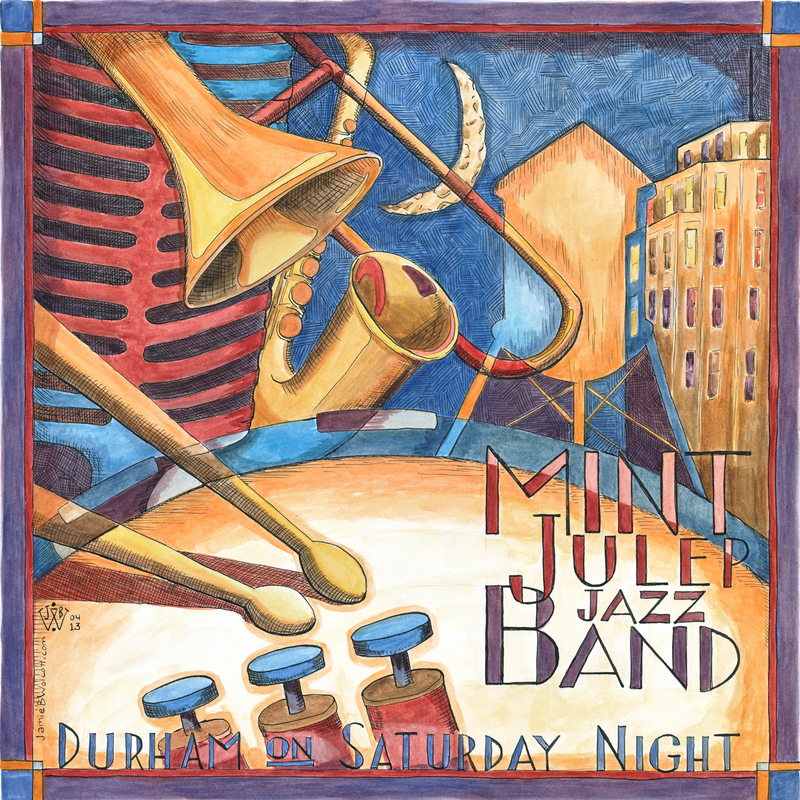 If you’d like to view our Kickstarter, visit http://www.kickstarter.com/projects/laurawindley/mint-julep-jazz-bands-first-cd-durham-on-saturday. Thanks again! We really couldn’t have done it without you! The Kickstarter to Fund Our First CD Continues! We have 41 days left to reach our funding goal of $6,000 and we already have pledges totaling around $4,000! We are over half-way with more than half of our time left to go! This has been a great start and we thank everyone who has backed our Kickstarter thus far! If you’d like to help us reach our funding goal, pre-order a copy of our CD or back our Kickstarter in exchange for some fabulous rewards at http://www.kickstarter.com/projects/laurawindley/mint-julep-jazz-bands-first-cd-durham-on-saturday. If we don’t reach our goal, we don’t get any of the money pledged, so please consider supporting your local swing band!